The resources of a world leader working for you. Hydro System International, Inc. has coupled the resources of a world leader in injection molding with over thirty years expertise in the design, engineering and manufacturing of fluid purification and water treatment system. Now, Hydro Systems International can bring you the filtration and purification products and technologies that meet the challenges of today’s regulatory requirements. 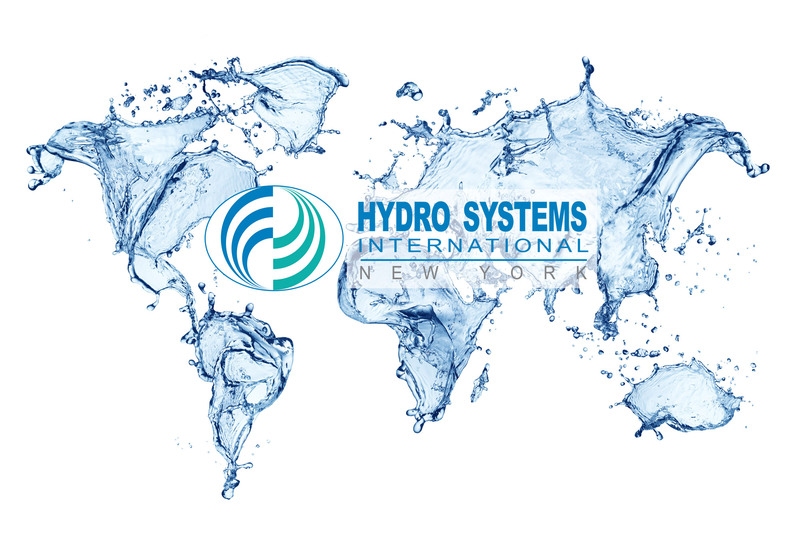 Hydro Sistems International’s unequaled quality, reliability and value are found in every product. The impressive selection of water filters, filter elements cater to every application, every use and requirement and every budget, but the superb technology and performance are standard.